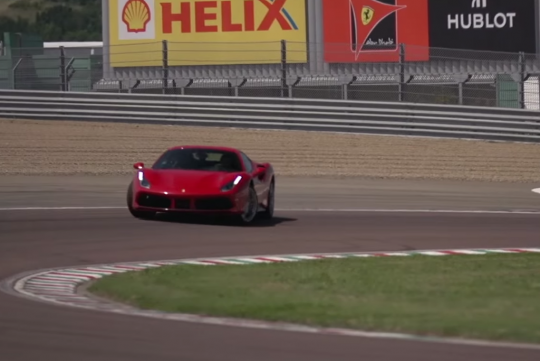 Chris Harris managed to get himself behind the wheel of the new Ferrari 488 GTB to review. Seems like Ferrari have forgiven him for his rant on another website. As an refresher, the 488 GTB is powered by a 3.9-litre twin-turbo V8, which makes it the first turbo model since the F40. It output 661bhp at 8,000rpm and 760Nm of torque at 3000rpm, an increase of 91bhp and 220Nm from the older 458.